Metropolitan Ministries Parnership School at last week's preview. 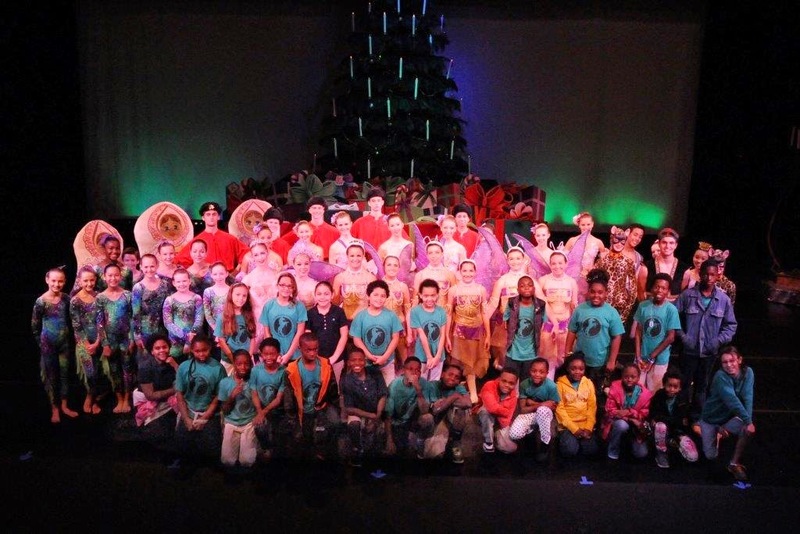 Students from the Metropolitan Ministries Partnership School were treated to a sneak peek of Next Generation Ballet’s The Nutcracker last week. Following the performance, the kids enjoyed a holiday party complete with gifts and a visit from Santa. Metropolitan Ministries Partnership School is one of Patel Conservatory’s community partners. Through our partnership program, the Conservatory provides arts experiences - from classes to performances - for underserved students through local schools, agencies, community organizations and after-school programs. These outreach programs are possible through the generosity of our donors and sponsors. 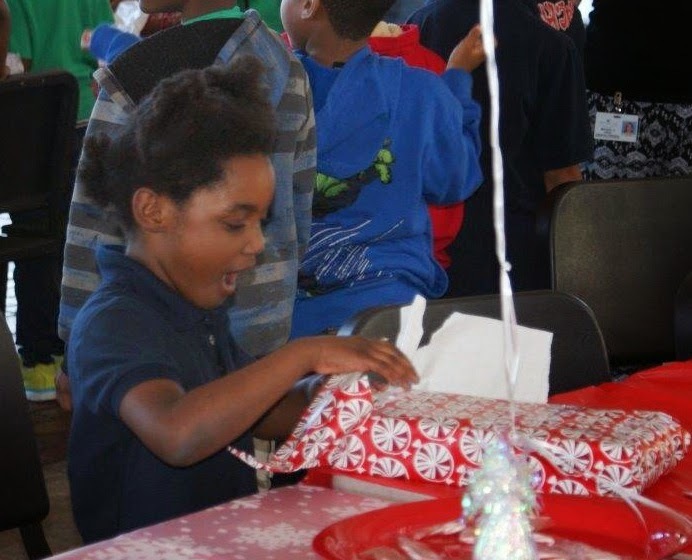 Last week’s holiday party was generously underwritten by the Yob Family Foundation. Lisa Yob with daughter Alexis. This is the second year that the foundation has provided this experience for our partner school. Yob and family members personally helped Santa pick out and wrap all the gifts for the students. For more information about the Conservatory’s partnerships, outreach programs or ways to support, please visit patelconservatory.org or call 813.222.1002.